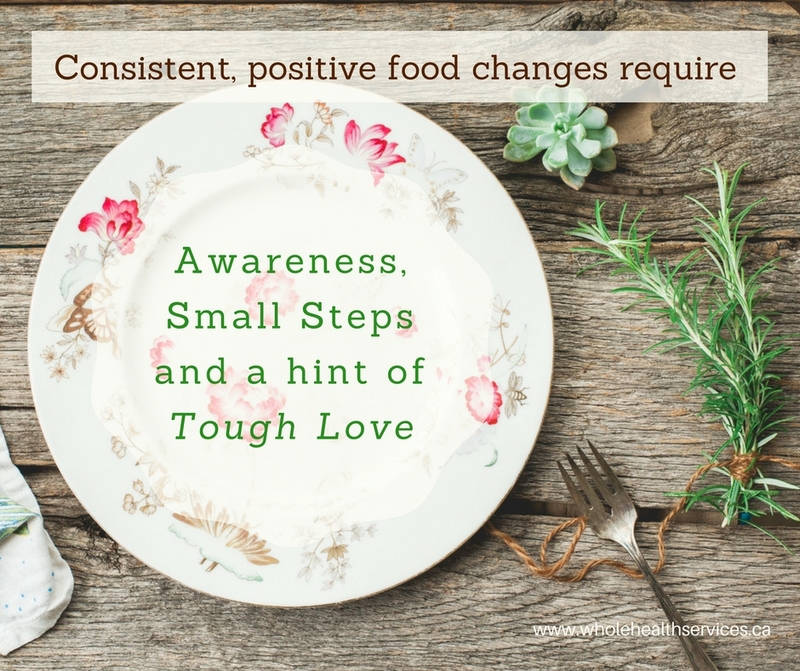 This entry was posted in Food for your Thoughts and tagged awareness, foundations of health, habits, healthy food choices, intentions, nourish your body, self love, self-care, taking action by Cathy Cochrane. Bookmark the permalink. Thanks for the post. Made me feel a bit better and change a little more possible. Sometimes, I think we just put too much pressure on ourselves to do it all right, all the time. We love our children and our spouses despite their imperfections. It’s about time we show ourselves some of that unconditional love.